I love this time of year. Kids are in school. The weather starts to cool and in NY it’s everything apple. The apple cider here is delicious. I love to go to a place where they serve cider, cider slushies and warm pastries and donuts. My favorite is the Apple Hand Pie. I had a can of canned Apple filling so I decided to make some at home. 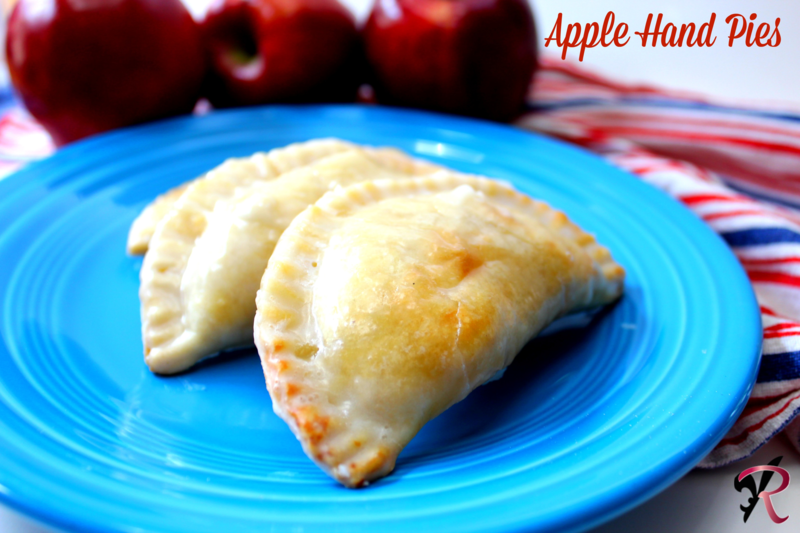 Add about 1 tablespoon apple filling, crimp edges to completely close pies so filling does not run. 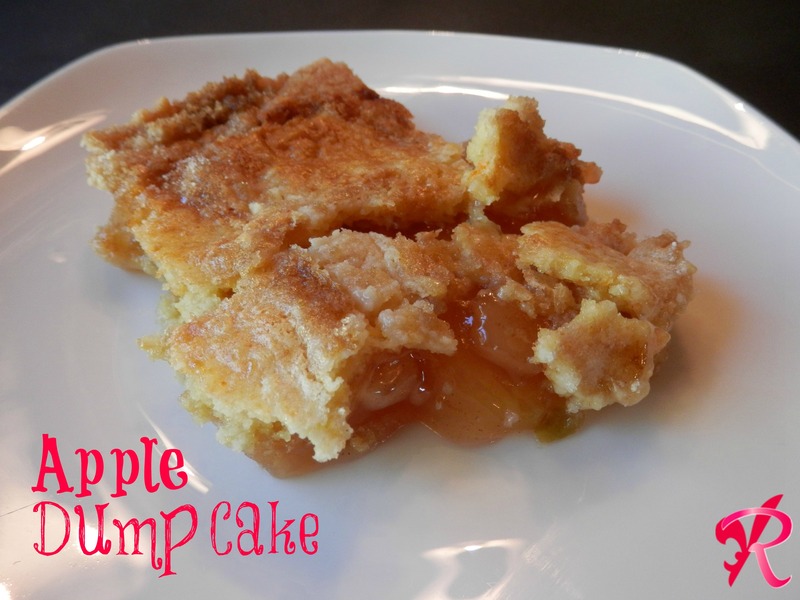 This cake is a perfect alternative to an apple pie. It is very easy to make and tastes delicious. I assume you could also use cherry or any other flavor pie filling, although I have not tried the other flavors yet. 1. Whisk together cornmeal, flour, sugar, baking powder, baking soda, 1 teaspoon salt, and the cayenne. Whisk together egg, buttermilk, and onion. Stir egg mixture into cornmeal mixture. Batter will be as thick as a heavy pancake batter. 2. Heat 4 inches oil in a large heavy pot or Dutch oven over high heat until a deep-fry thermometer reaches 360 degrees. Working in batches, drop batter by the tablespoon into oil. Cook, turning occasionally, until cooked through and deep golden brown, 4 to 5 minutes. (Adjust heat so that temperature remains constant.) 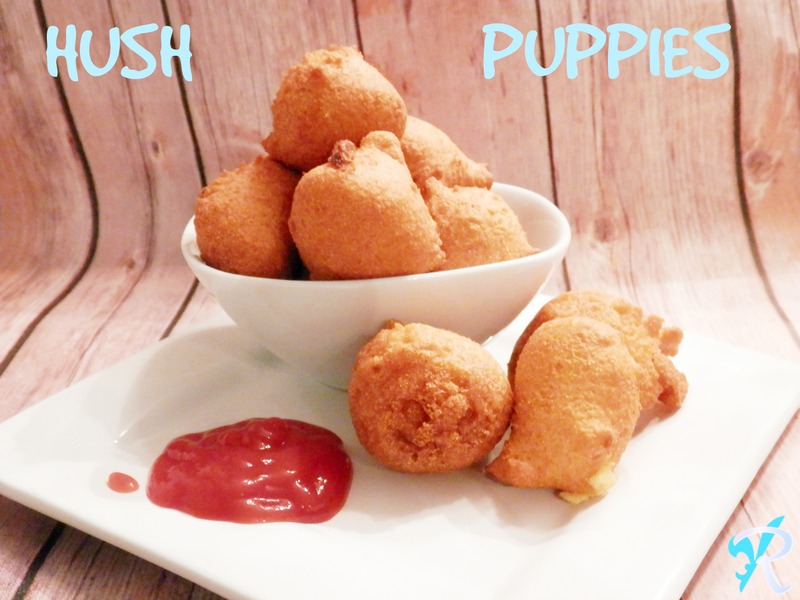 Transfer hush puppies to a paper-towel-lined baking sheet. Serve warm. I started making this recipe when I wanted to eat something flavorful without turning a hot stove on. These make a lot and they are delicious!! MIX CORN, BEANS, JALAPENO, ONION, COOKED CHICKEN & SPICES COOK IN SAUCE PAN FOR ABOUT 3 MINUTES, OR UNTIL WARM. 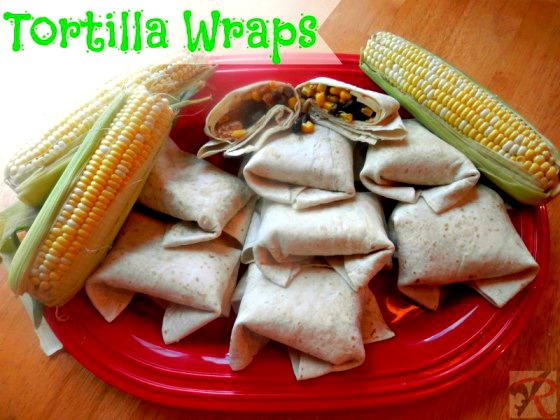 PUT ½ SLICE CHEESE ON A TORTILLA, DROP A SPOONFUL OF MIX ON TORTILLA, WRAP LIKE A BURRITO. SERVE PLAIN OR WITH SOUR CREAM OR SALSA.